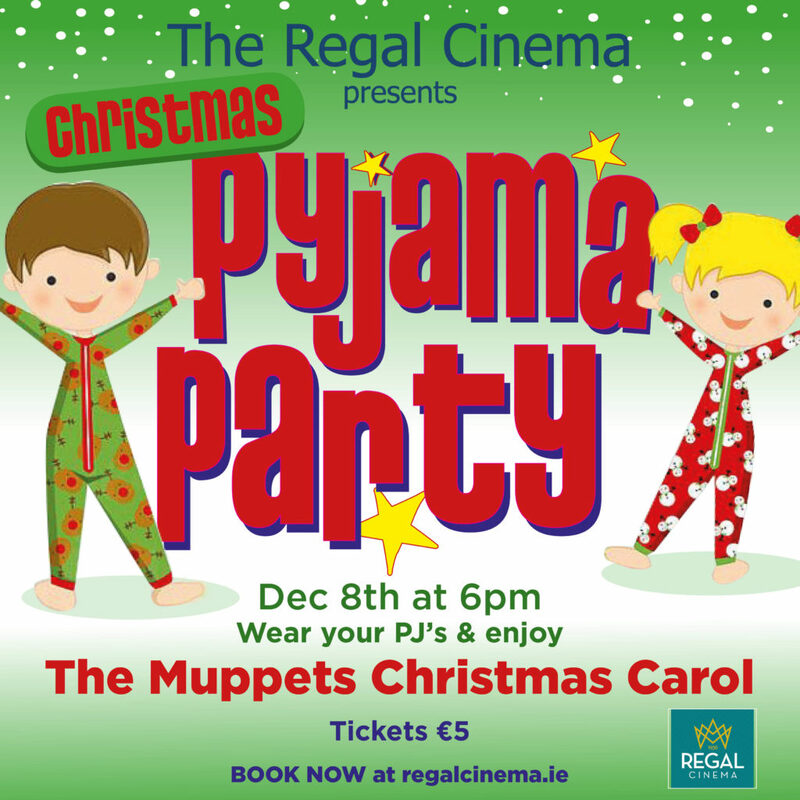 Christmas comes to the Regal starring The Muppets Christmas Carol. Jump into your fleesiest onesey or your cosiest Pj’s, and join us for a holly jolly barrel of laughs and a good old sing song. Fun for all ages, and maybe even a visit from the Big Man himself.